Scarsdale Grange provides specialist dementia care to residents who are living with Alzheimer’s or other forms of dementia. Without understanding the condition of dementia it is impossible to provide purposeful care to those living with the condition. The staff at Scarsdale Grange receive dementia care training in order to provide specific and empathetic care to our residents. There has been much development, in recent years, in delivering effective dementia care and Scarsdale Grange has always sought to and continues to strive to be at the forefront of such developments. We understand that mental well-being is an essential part of our role and we provide activities which encourage cognitive stimulation reminiscence therapy in order to provide our residents’ sense of well-being. We understand that dementia also affects the family and friends of our residents so we also seek to provide support, guidance and advice to ease the worry and anxiety which can arise. Scarsdale Grange provides a 24 hour nursing care for older people who have health needs and who can no longer be supported in their own homes. Our nursing care is provided by qualified and dedicated nursing teams in an environment specifically adapted to each residents needs. Each care plan reflects the individual’s history, their interests, physical and emotional abilities and needs and is updated on a constant basis to ensure that the care provided is relevant to each individual’s needs. Every registered nurse works with a team of carers designated to each resident which means that there are always familiar, friendly faces on hand to provide quality nursing care.
" 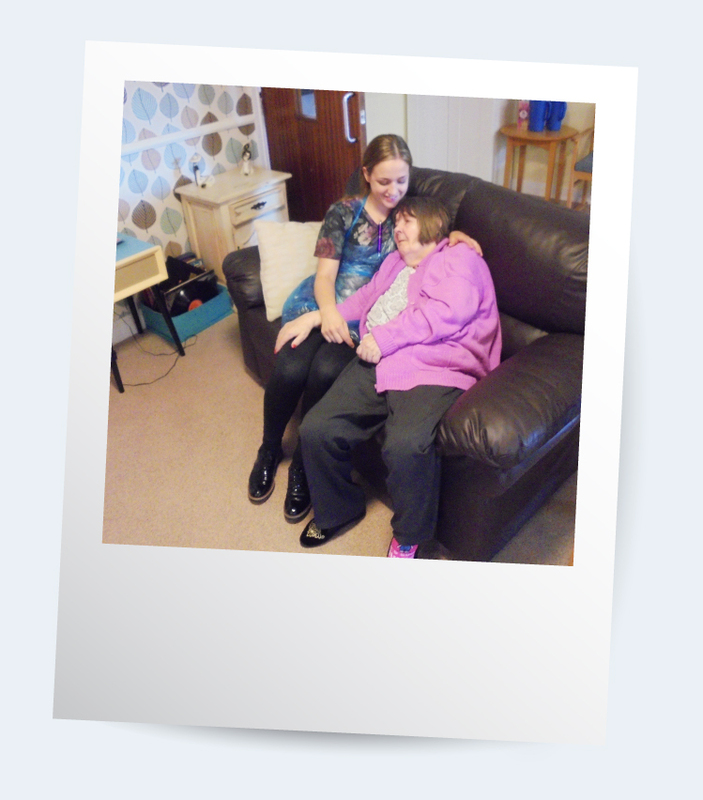 Dementia also affects the family and friends of our residents so we also seek to provide support, guidance and advice "